Getaway Trump is carrying a degree of stable confidence ahead of Saturday’s Betfair Hurdle at Newbury. Given the good recent record of novices in the valuable handicap, trainer Paul Nicholls has had the race on his mind for some time for the six-year-old. Only one of the last six winners has not been a novice – Gary Moore’s Violet Dancer in 2015 – and Nicholls was second with Movewiththetimes to Ballyandy two years ago. “He is the same sort of horse as Movewiththetimes and the novices do well in these races,” he said. “We are hoping there is some improvement in him and he worked very well with Politologue recently. He jumped well schooling this morning (on Tuesday) and is ready to go. “He does stay, but he is quite versatile and will be a nice chaser next season. He likes soft ground – he won on heavy at Exeter and it was soft at Newbury the last day. “He is quite keen in his races so the good gallop will suit him. Nicholls is also running Mont Des Avaloirs, who went close over this course and distance in the Gerry Feilden but disappointed at Ascot last time out. “We’ve always thought a lot of him and he was a decent enough hurdler last season. 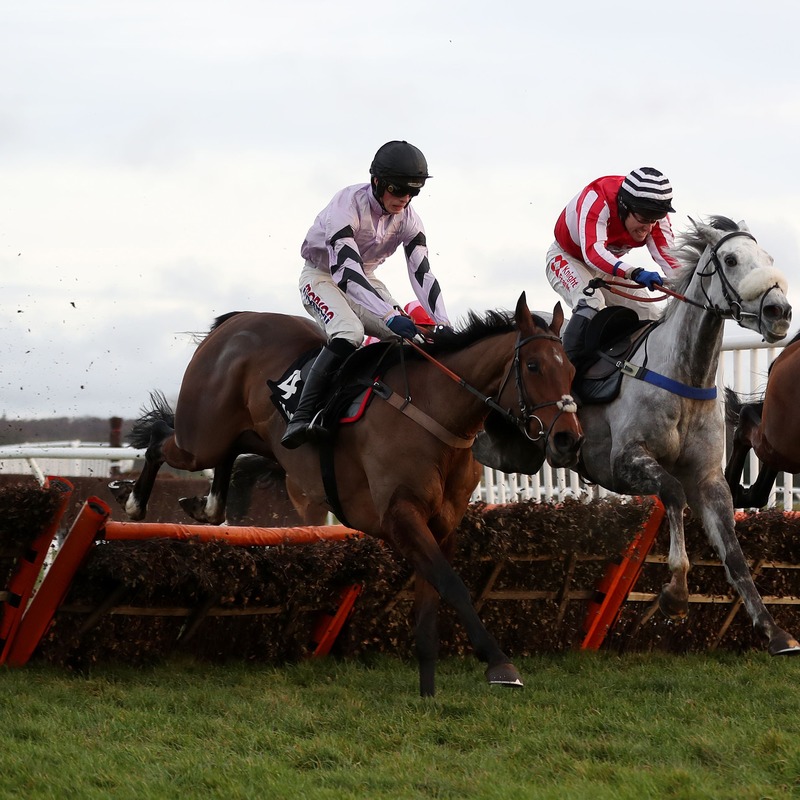 We started off chasing with him and we abandoned that with him, so we thought we would keep him over hurdles for another year,” said Nicholls. “He ran very well in the Gerry Feilden and wasn’t beaten very far. You can put a line through his last run at Ascot as I ran him too quick. He ran a bit free and it never happened. “On the day he is a real decent horse, but it has just got to go right for him. As he gets older and stronger he will get better. Whatever he does over hurdles he will be a much better chaser next season.